The UK Government is committed to finding and reducing fraud across the public sector. Fraud committed against the public sector takes money away from essential public services, and public servants across government are working hard to improve the way in which we prevent, detect and fight fraud. The Cabinet Office has invested in a Centre of Expertise for Counter Fraud at the heart of government. 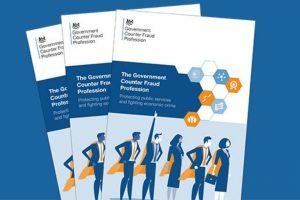 This brings together organisations and experts across central government to come to a common understanding of how the government can best fight fraud. This work has been fruitful. In 2016, we launched a common set of standards, detailing the basics that public sector organisations should have in place. More recently, in October, central government took the step of launching the new Government Counter Fraud Profession, which brings a structure and a common, transparent set of Professional Standards and Competencies for those working in this area. The Centre of Expertise is also driving activity across the public sector to use data and analytics to protect public services from fraud. 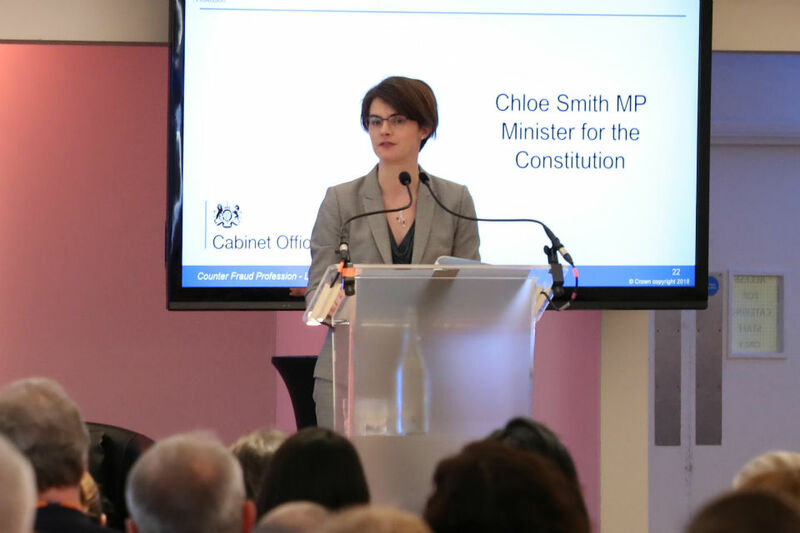 Following the introduction of the Digital Economy Act, the Cabinet Office has been developing new fraud prevention pilots, the first two of which are underway. 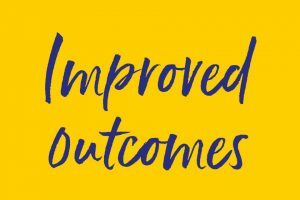 Throughout this journey, we have been outward facing in our approach, actively seeking advice and leading practice from other sectors. This has ensured that we are bringing the widest range of expertise and knowledge to the government’s fight against public sector fraud. Building on this, the Government is increasingly reaching out and working with other countries to share progress and good practice. In February, the Cabinet Office created the International Public Sector Fraud Forum, and it met for the first time in London. This group comprises members from Australia, Canada, New Zealand, the UK and the United States. The inaugural meeting was a great success and all agreed that we should continue to work together. I had the pleasure of hosting a round table meeting with the delegates and it was great to see challenges and learning shared so openly, great common-cause built and a desire to come together. Coming out of their commitment in February, all five countries have been collaborating through regular meetings, sharing good practice, and developing a joint product to help guide those trying to fight fraud in the public sector, based on the experiences across all five countries. In July, I met with the Australian Attorney-General, whose department is responsible for coordinating fraud control policy across the Australian public sector. We had a very productive discussion about how our countries could learn from each other. This resulted in members of our Counter Fraud Centre of Expertise being invited to Canberra at the end of October, where delegates from New Zealand also attended. There, the UK delegates shared the work we have been doing across the UK Government and were able to hear first hand from a range of Australian government departments about the work they are doing to respond to fraud. In December, we will be visiting the United States and Canada, to be hosted by their governments and continue to share practice. In February next year, all of this activity will culminate in a conference in the UK, where all the countries will present leading practice in their country. We are transforming the way that the UK public sector is dealing with the threat posed by fraud. By reaching out internationally, the UK Government, and its activity to fight fraud against the public sector, has been heralded as world-leading. By learning from each other’s knowledge, expertise, successes and failures we can together strengthen our response to fraud against and within our public sectors and ensure that taxpayers’ money is directed to the valuable services for which it is intended.